I spent the weekend binge-reading yet another author’s books. 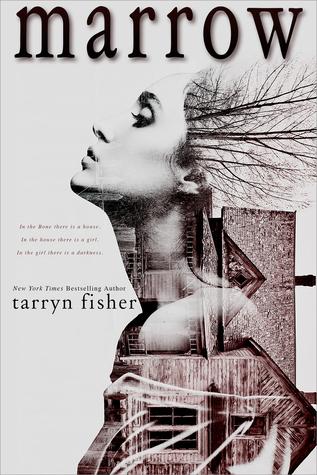 I had three of Tarryn Fisher’s books left to read on my TBR and I wanted to knock them off before the year was over. Mud Vein was a twisty psychological thriller and that had me all the way fucked up. 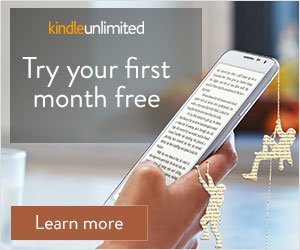 I couldn’t even rate the book. 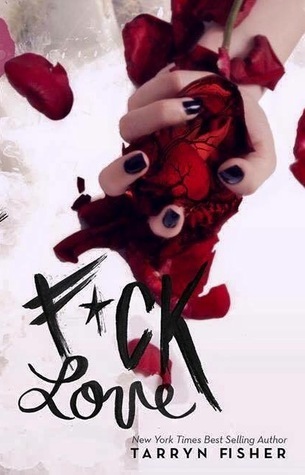 F*ck Love was an okay read for me. I loved the writing and I related a lot to the character but I hated the romance. I’m about halfway through Marrow and I’m stressed af because I have no idea where this story is going. I feel like the ending is gonna be wild and I’m not ready for it. I’m so hyped to start the third book in The Fallen Men series! 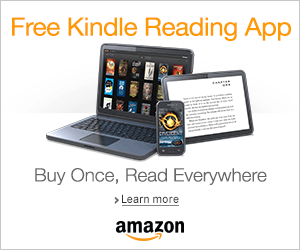 If you enjoy dark MC romances then you need this series in your life! 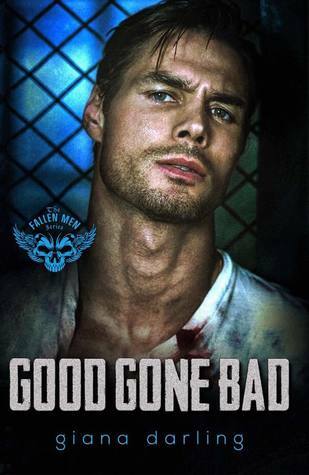 Yay for the Tarryn Fisher binge! You’re going to need something light and fluffy after finishing Marrow.